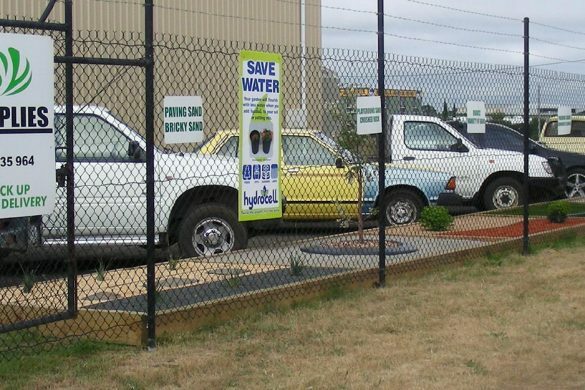 As Ballarat’s premium supplier of landscaping supplies, we have picked up some great tips on economical landscaping ideas for your garden. At Dela Landscaping Supplies, we have a few displays of different material combinations to suit garden beds or decorative areas using stone, gravel, astro-turf and many other products to inspire you in your own garden projects. Come down and see us at Dela Landscaping Supplies, just out of Ballarat.